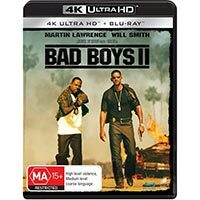 It was the biggest month in 4K Ultra HD releases ever in Australia, so strap yourselves in for 27 movies new to the format, along with six compilations. Here goes with our 4K November 2018 recap! 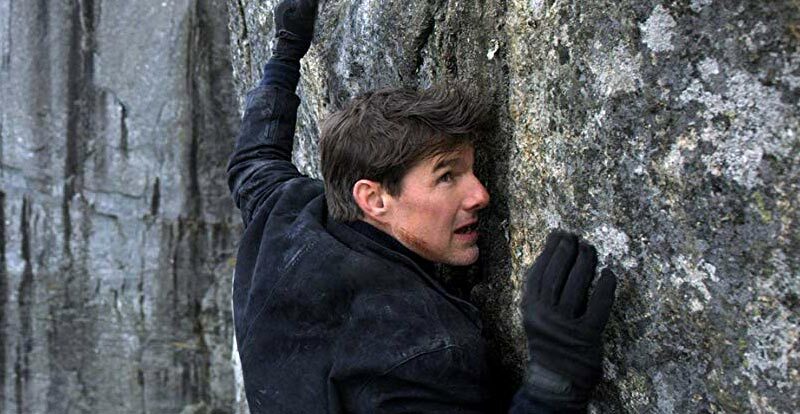 Watch Tom Cruise risk his life – again – to entertain us via this latest M:I instalment. 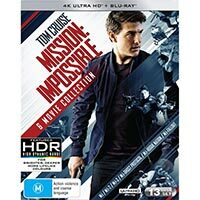 Watch him do it in glorious native 4K, too, which is both Dolby Vision and HDR enhanced – just wait until you experience the climactic scenes when they go all IMAX. 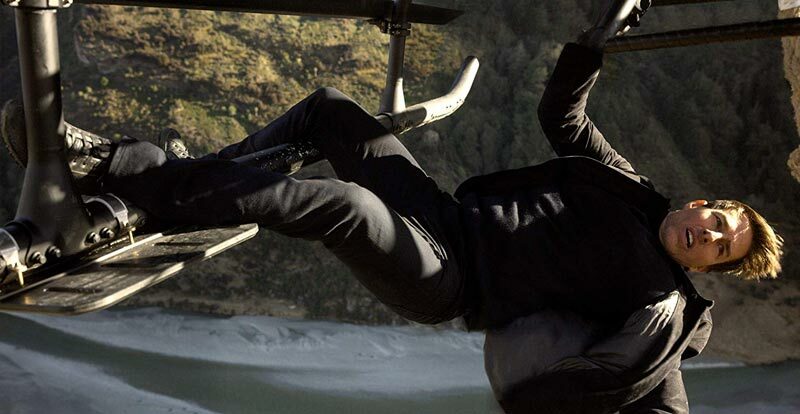 Sound, meanwhile, comes via a very active Dolby Atmos mix that’s full of thrills. There are even several extras on the actual 4K disk, with three commentaries and an isolated soundtrack. 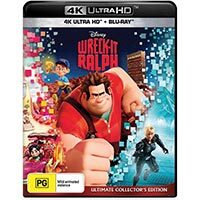 Get in quick to JB Hi-Fi for a swanky steelbook exclusive, too. 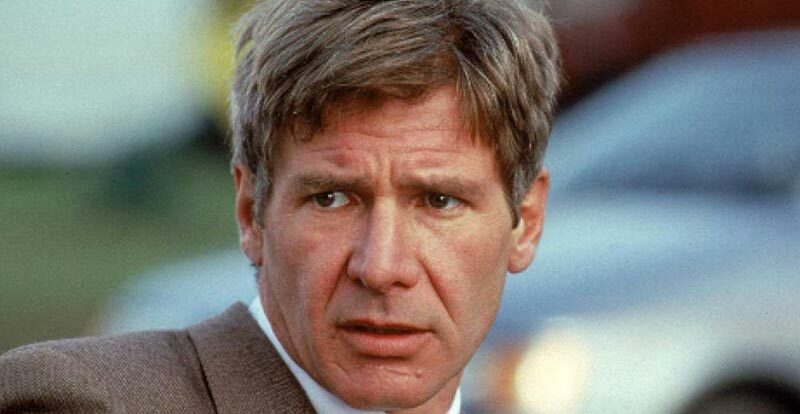 Here’s our movie review. 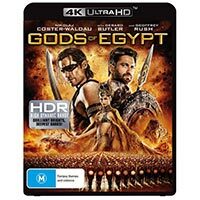 What other new releases hit 4K Ultra HD in November? 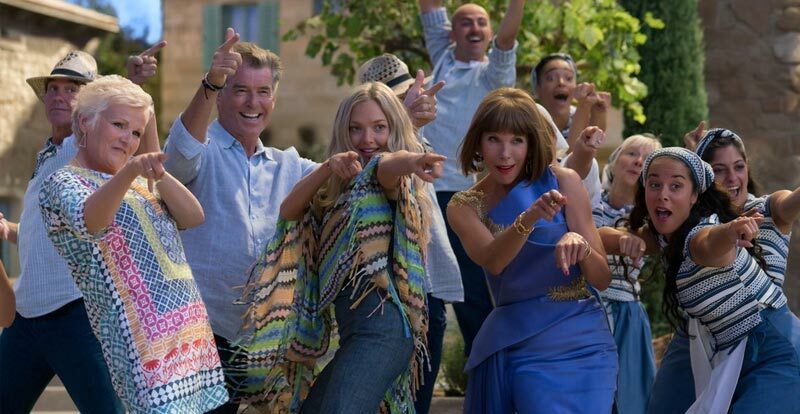 Yep, here we go again with more ABBA singalongs – plus, Cher! 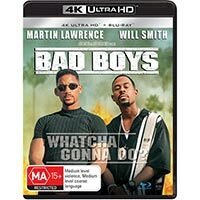 MM!HWGA hit in an upscaled 2K presentation with both Dolby Vision and HDR, accompanied by Dolby Atmos audio. 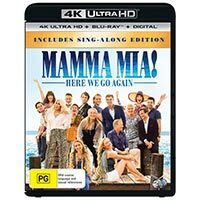 The actual 4K disc (b)ring (b)ring(s) several fab(ba) bonuses, including a singalong subtitles track, deleted and extended scenes, a huge array of featurettes, interviews and two audio commentaries. 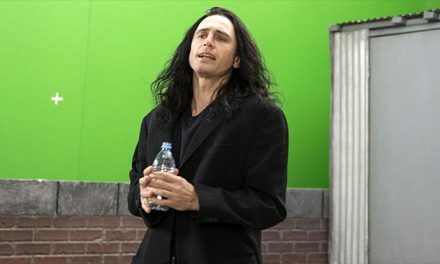 Check out our original movie review right about here. 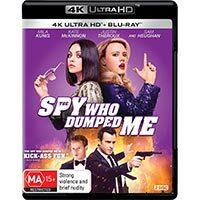 Mila Kunis and Kate McKinnon star in this action-fest with added comedy, which came to 4K via a 2K upscaled transfer featuring, once again, Dolby Vision/HDR and a Dolby Atmos audio experience. Keep that Atmos coming, we say! 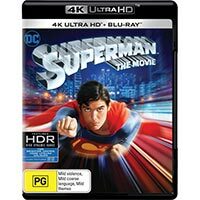 It isn’t a bird, nor a plane, it’s 4K Superman! 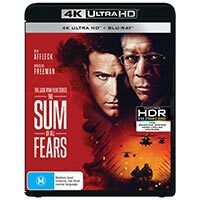 This one features a native 4K transfer with, once again, Dolby Vision/HDR and a shiny new Dolby Atmos sound mix. 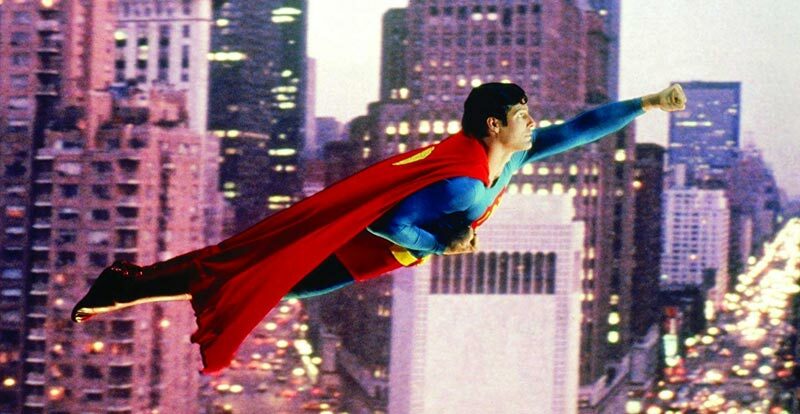 Go up, up and away with us and read our review of the Supes 4K experience here. 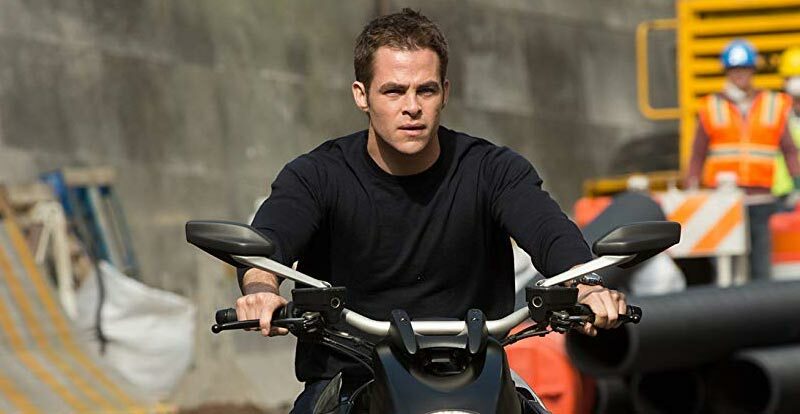 Five flicks featuring Tom Clancy’s Jack Ryan in various guises hit this month. 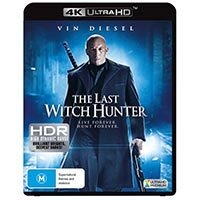 This one is in pure 4K with Dolby Vision and HDR, accompanied by a Dolby TrueHD 5.1 audio mix. Here is our review. Jack number two hit 4K via an upscaled 2K transfer with DV/HDR and DTS-HD Master Audio 7.1 sound. 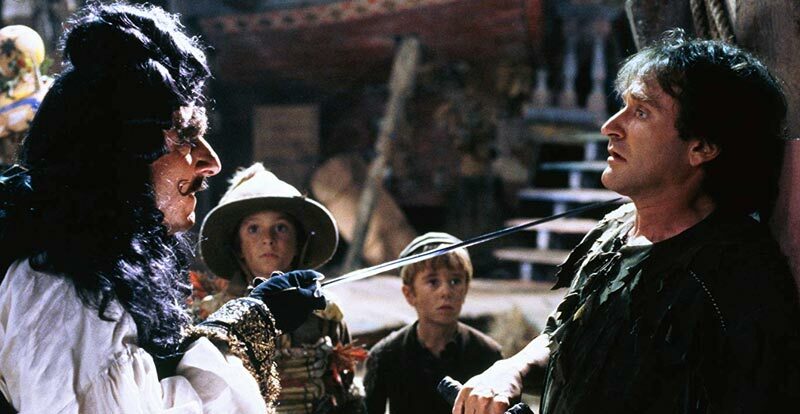 There’s also a commentary from director Kenneth Branagh and producer Lorenzo di Bonaventura. 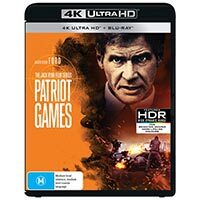 Our review of this 4K release is here. Jack three returned us to native 4K, also with Dolby Vision/HDR and a Dolby TrueHD 5.1 sound mix. You can read our review right here. 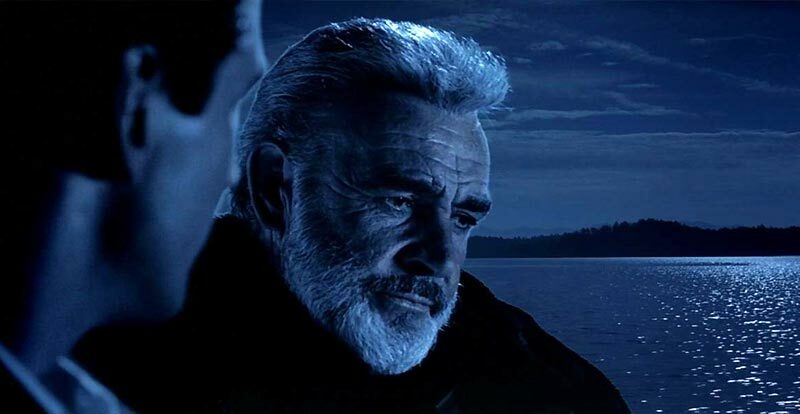 Jack four brought us Sean Connery in native 4K, with DV/HDR and another Dolby TrueHD 5.1 mix. 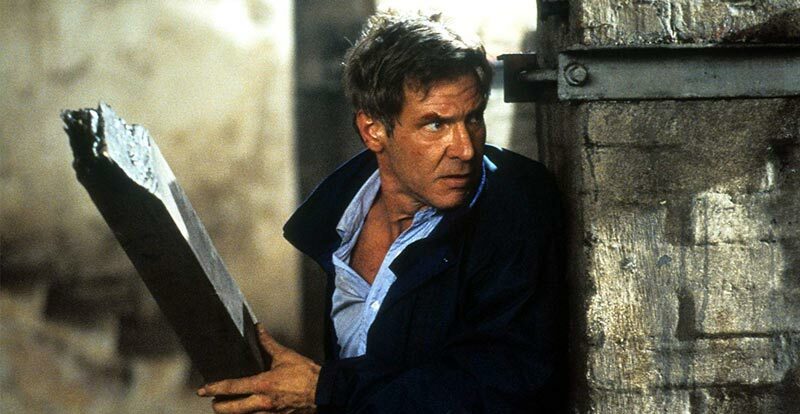 This one also has a commentary from director John McTiernan. 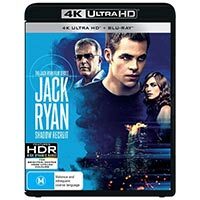 Rounding out this month’s Jack Ryan experience is this pure 4K (with, you guessed it, Dolby Vision/HDR) presentation, which is accompanied by Dolby TrueHD 5.1 audio and two commentaries – one featuring director Phil Alden Robinson and author Tom Clancy, the other Robinson and cinematographer John Lindley. Our review is here. 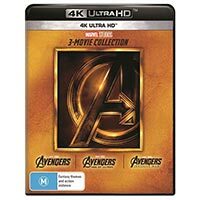 Want all three Avengers movies so far in one neat little package? This one’s a JB Hi-Fi exclusive, and you can check out our reviews here, here, and here. Say hello to our little Marvel friends in an upscaled 2K presentation featuring HDR, accompanied by a Dolby Atmos soundtrack. 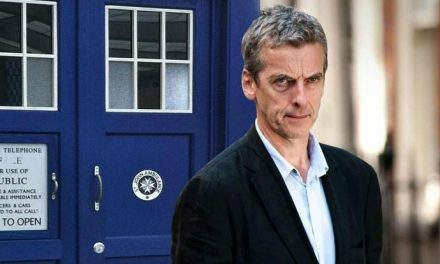 Also look out for JB’s exclusive steelbook. 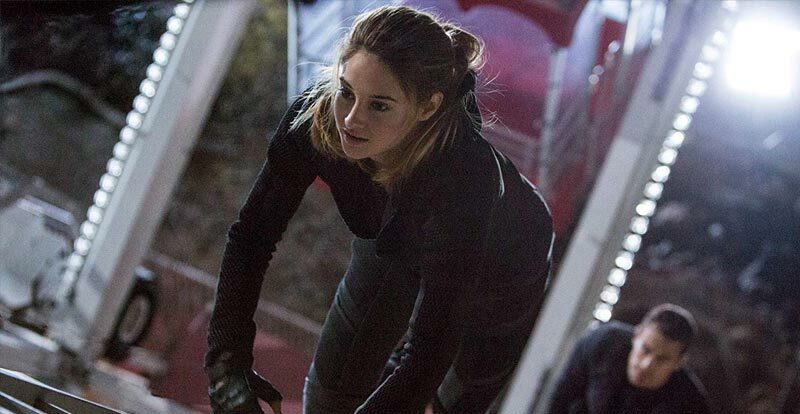 Our review of the movie is right here. 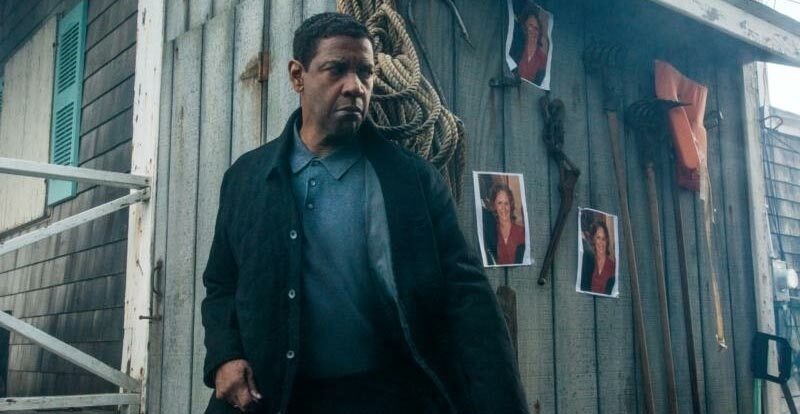 Denzel’s back looking out for the little guys and gals, and we can watch him work via a great-looking 2K upscaled presentation with HDR support, featuring Dolby Atmos doing its slick sonic thing. 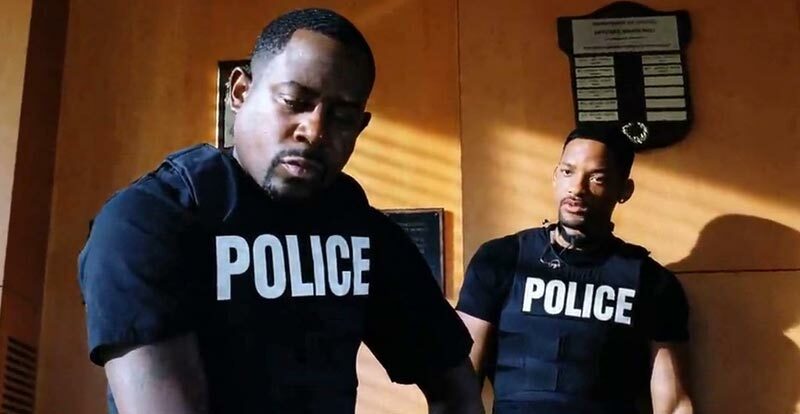 Catch our movie review right here. 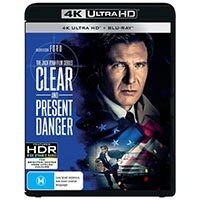 Whatcha gonna do when this 4K disc comes for you? 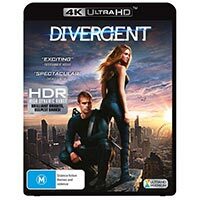 Hopefully revel in the native 4K transfer with HDR that’s accompanied by a new Dolby Atmos sound experience. 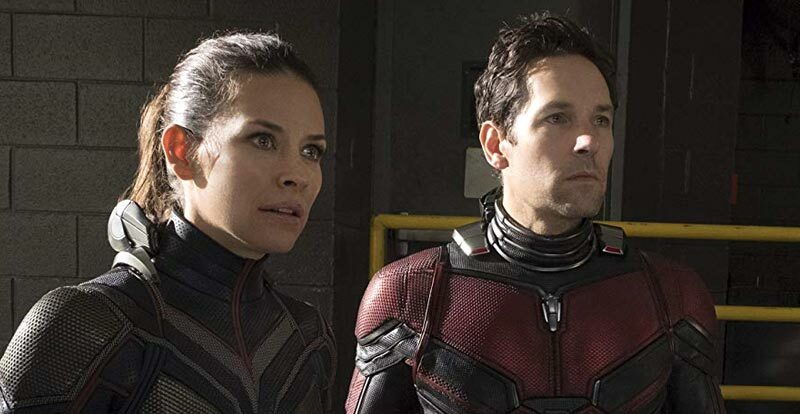 Catch our reviews of both movies in 4K here. The sequel hit the same day, also with a pure 4K, HDR-bolstered transfer accompanied by a Dolby Atmos sound mix. 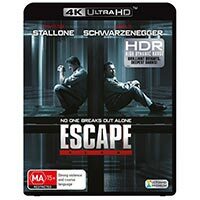 Our reviews of the two 4K releases are here. 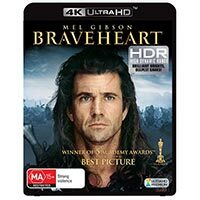 Enjoy the freedom to watch Mel Gibson’s epic via HDR-enhanced native 4K with a new Dolby Atmos sound mix. 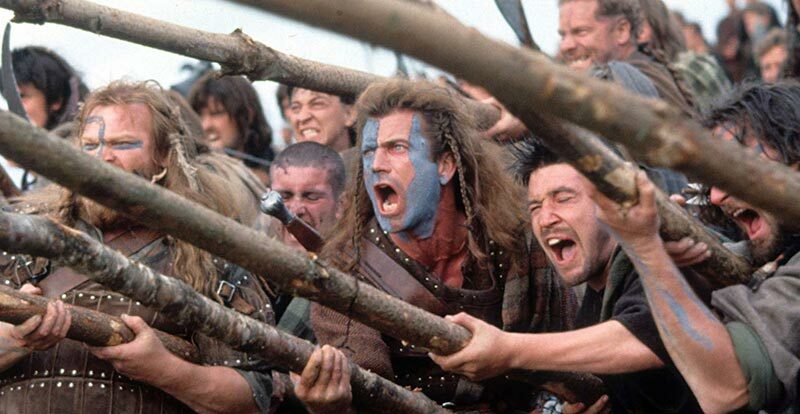 Plus, there’s a commentary from Gibson. 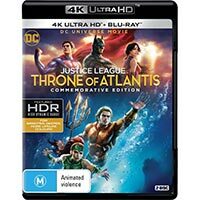 Want to know more about this 4K release? Here’s our review. 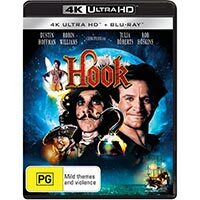 Robin Williams and Dustin Hoffman go at it in pure 4K (with HDR enhancement), with lovely Dolby Atmos audio. Want to know our thoughts on the release? Sure, just click here. 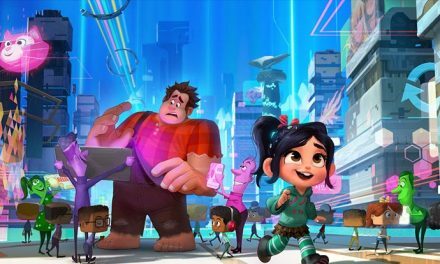 As Ralph prepares to break the internet, we get to see his original adventure via a 2K upscaled presentation with HDR, accompanied by a Dolby Atmos mix that’s got a lot more bits than Fix-It Felix’s game. 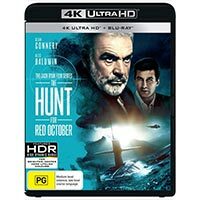 Want to read our review of this 4K release? Just click here. 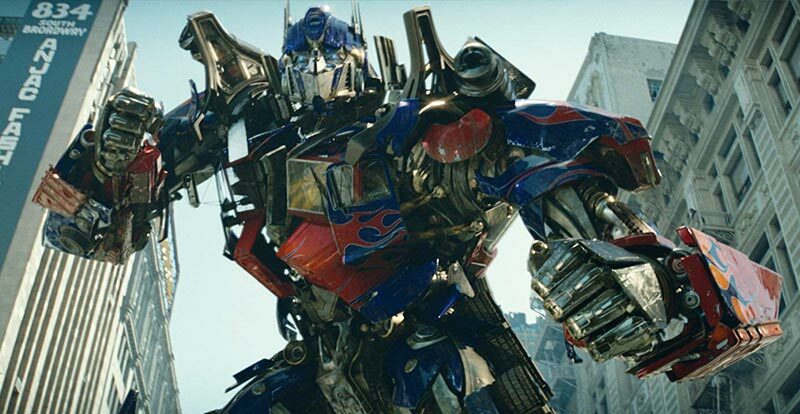 All five Michael Bay Transformers flicks in one very handy and actiontastic box (that sadly doesn’t metamorphosise into a salad bowl or something like that). Check out the various specs here. 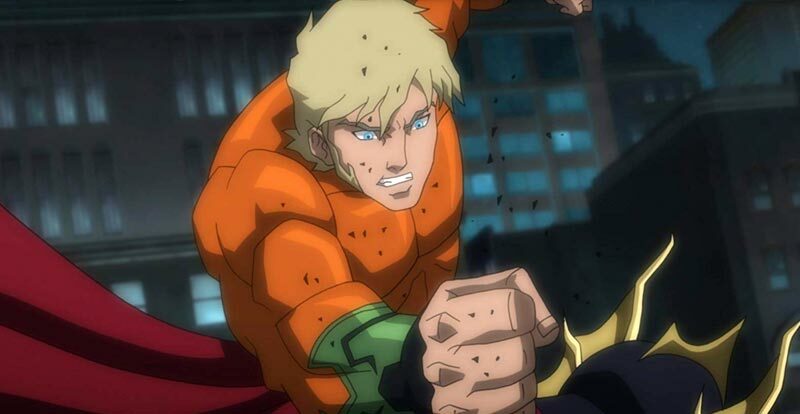 The latest DC animated feature to hit 4K will see Aquaman and pals visit us via a 2K upscale with HDR that features DTS-HD Master Audio 5.1. Check out the life aquatic via our review of the disc here. 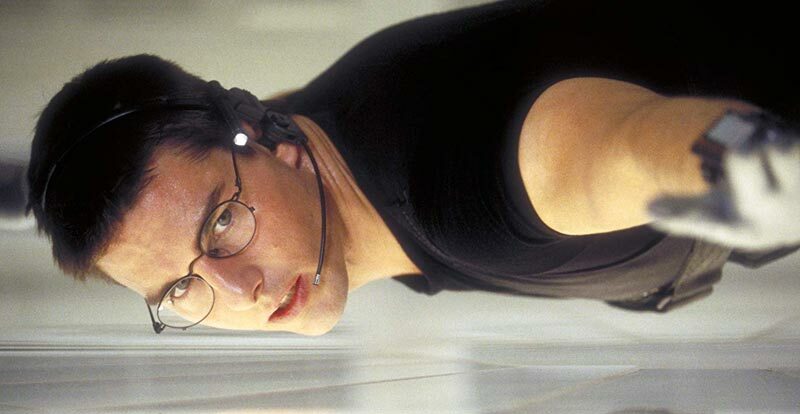 Watch Tom Cruise risk life and limb six times! 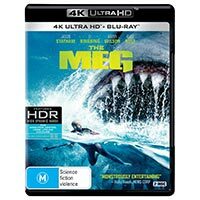 Grab all your specs here, or in our mega five-movie 4K Ultra HD review here. 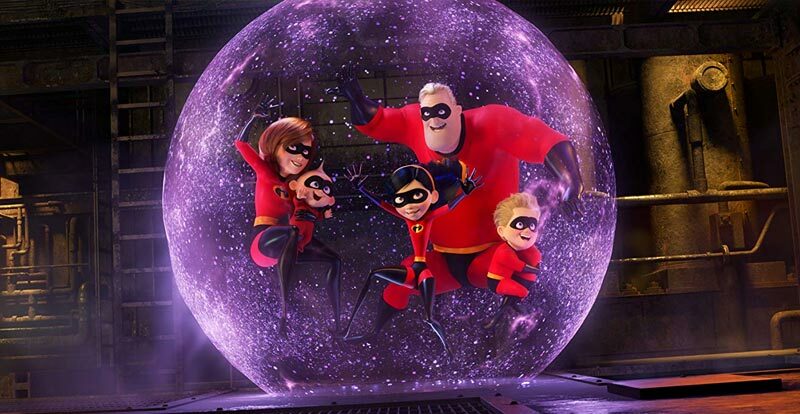 Brad Bird’s well-received super sequel burst onto 4K via an upscaled, HDR-enhanced 2K transfer – making animated features in pure 4K is just crazy exxy, even for Disney-Pixar – with Dolby Atmos doing the sonic honours. 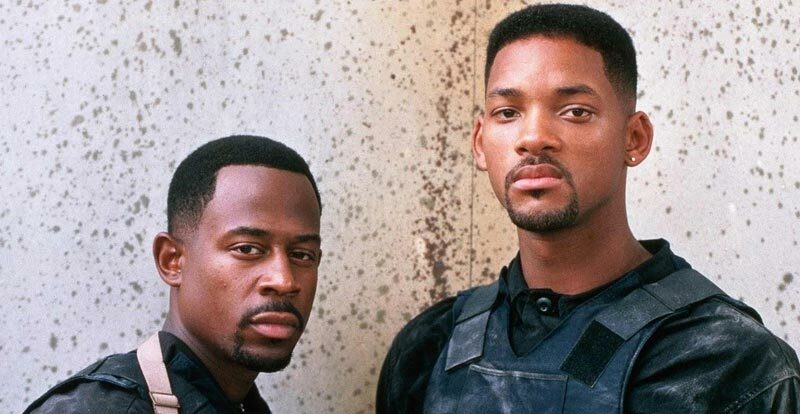 Here’s our original movie review. Also, check out JB for their exclusive steelbook edition. 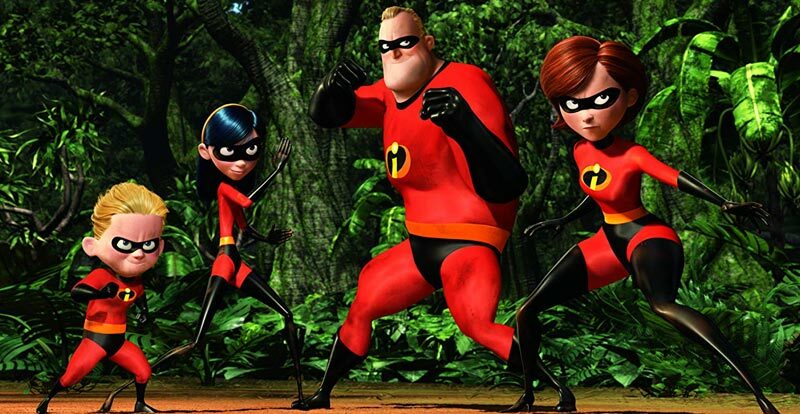 Two incredible movies, one incredible box set – Incredibles! 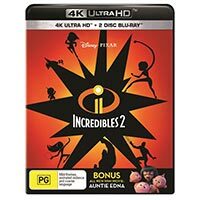 Get a hold of this super double dose of The Incredibles exclusively at JB Hi-Fi. 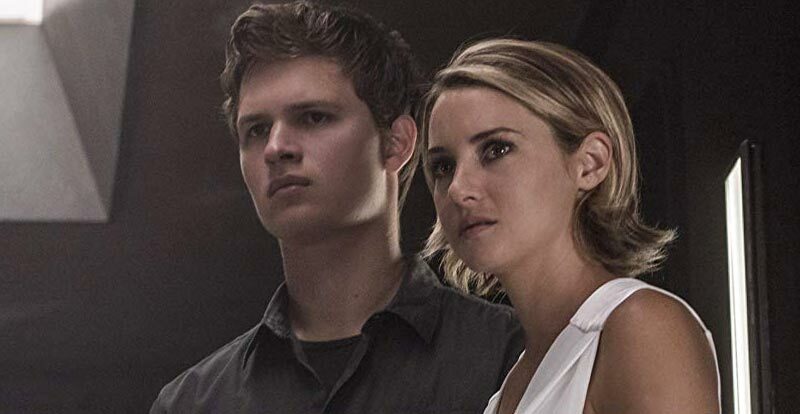 Our review of the first one on 4K is here. 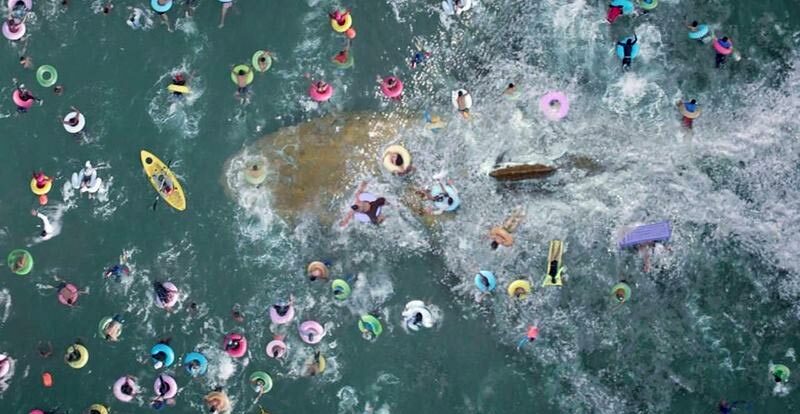 Grab one really big shark in prehistoric monster the megaladon, add one really big action star in Jason Statham, mix them together and have fun! 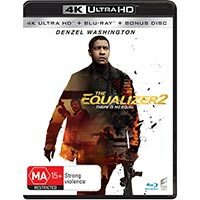 The Dolby Atmos soundtrack on this one certainly helps with the fun factor of the upscaled 2K transfer with both Dolby Vision and standard HDR encoding. Also, swim into JB for their exclusive steelbook edition. 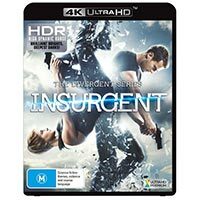 The Divergent trilogy hits Australia on 4K at last. 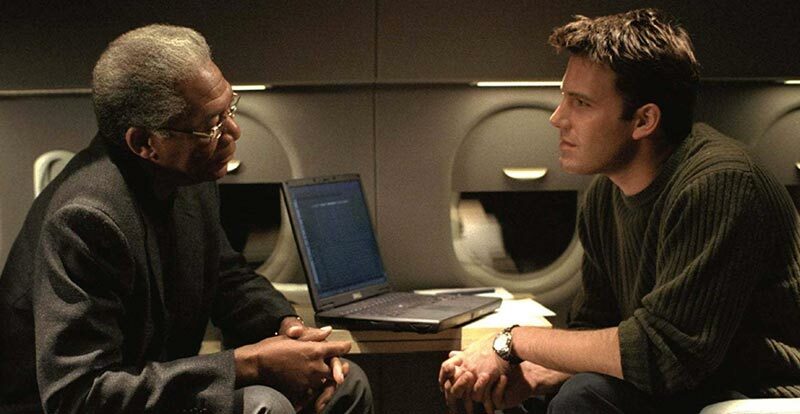 This one features an HDR-enhanced 2K upscale, accompanied by DTS:X sound. 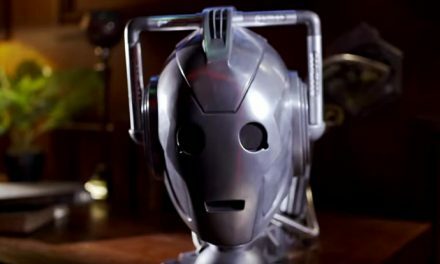 Check our review of it here. 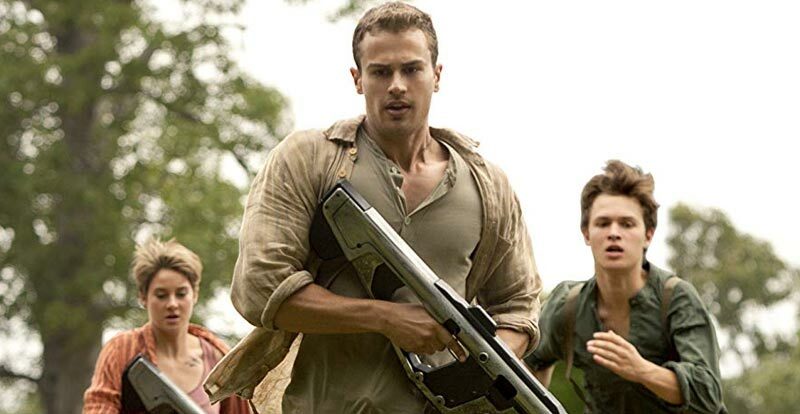 Part two of the Divergent trilogy comes to us via an upscaled 2K presentation with HDR, and Dolby Atmos audio. Our review is here. 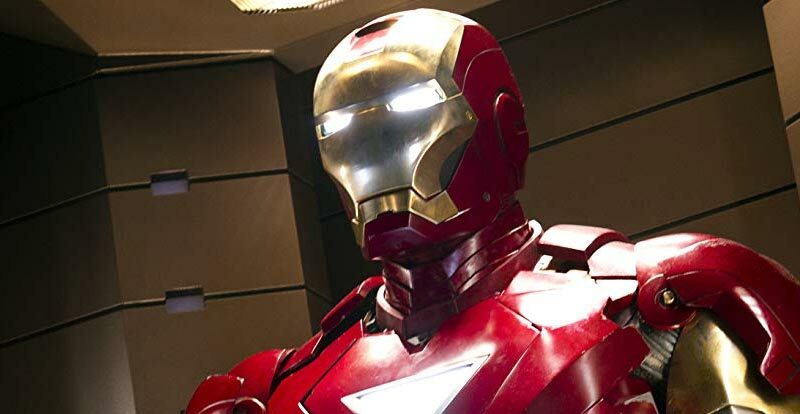 Part three of the movie trilogy also delivers an HDR-enhanced 2K presentation, with Dolby Atmos audio. If you’d like to check our review, just click here. 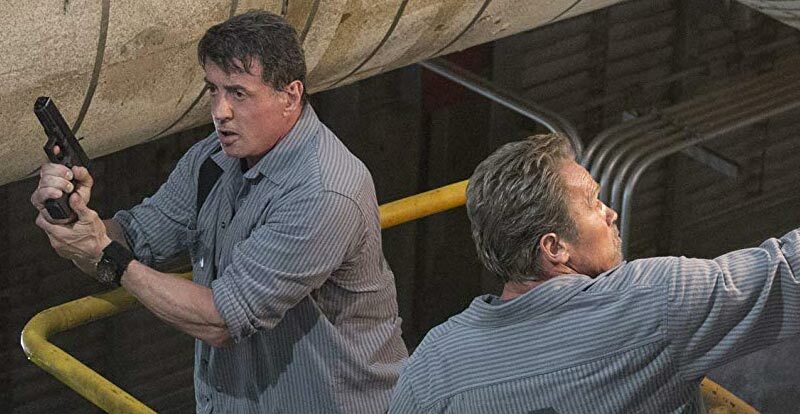 Sly and Arnie get down to business in a cool Dolby Vision/HDR bolstered 2K presentation with Dolby Atmos and oodles of extras. Our review is right here. 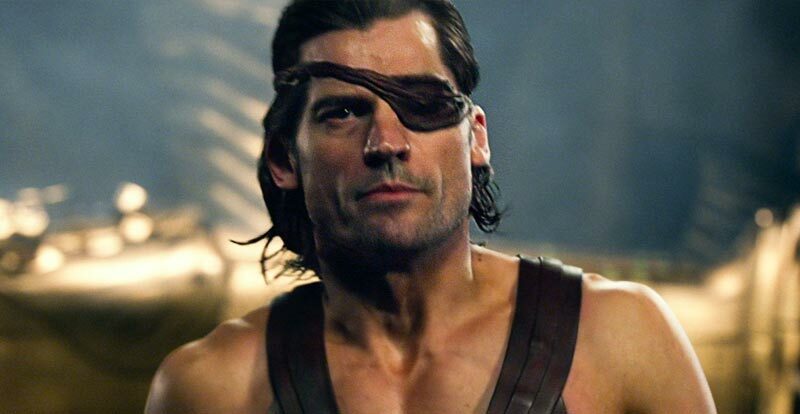 Nope, it isn’t Kurt Russell in Escape from New York, but this sure is an action spectacular. 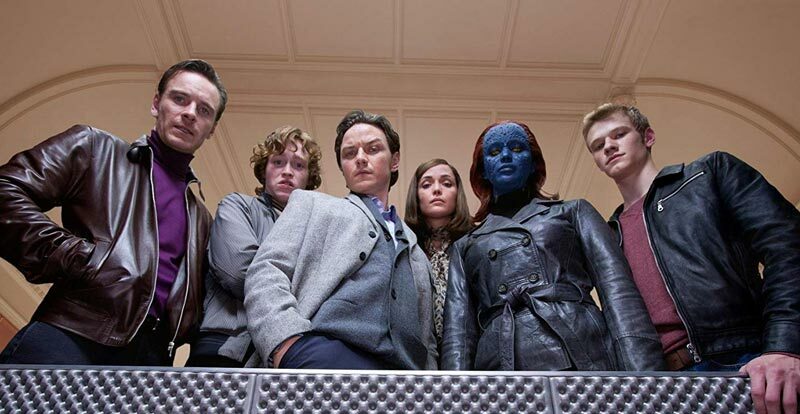 It hit with HDR-enhanced 2K vision and a DTS:X soundtrack. Our 4K review is right here. 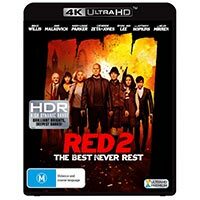 While there’s no news on RED in 4K locally, we do get its sequel. 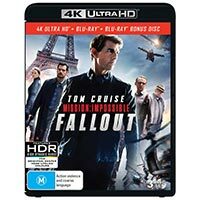 Another 2K upscale with Dolby Vision and Atmos sound, this one also has a pleasing array of extras on-disc. Just click here to read our review. 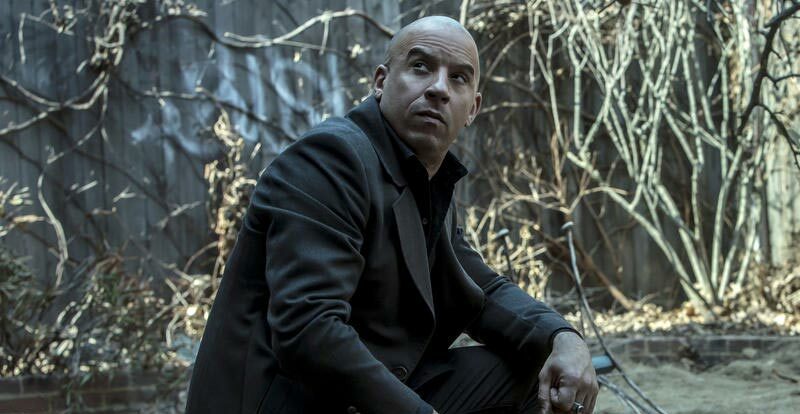 Vin Diesel is hunting for witches in this super-fun fantasy action flick, which comes in native 4K complete with HDR and DTS:X audio. Here‘s our little look at it. 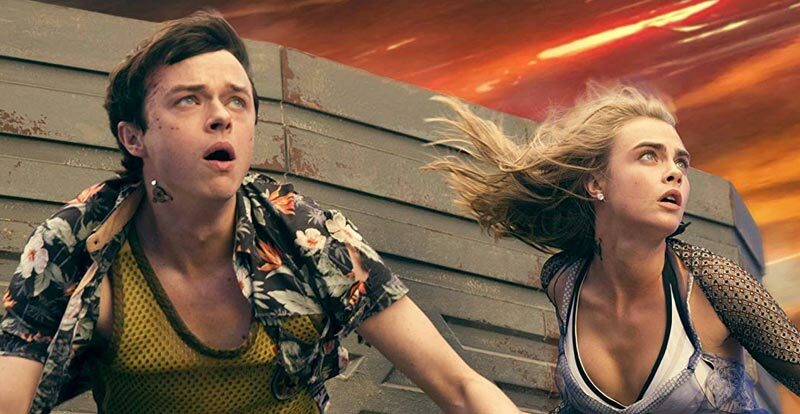 Luc Besson’s incredible space epic that you either adore or, well, don’t hit via a 2K upscale with Dolby Vision/HDR enhancement, Dolby Atmos audio and a raft of extras. 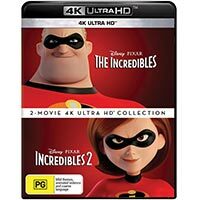 Take a look at our 4K review here. 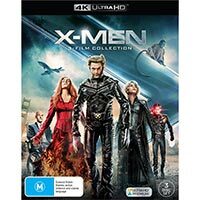 Finally, the first three X-Men movies come to 4K – only a little later than originally expected. The first two are in native 4K with HDR and DTS-HD Master Audio 5.1 mixes, while the third goes 2K upscaled with 6.1 sound. 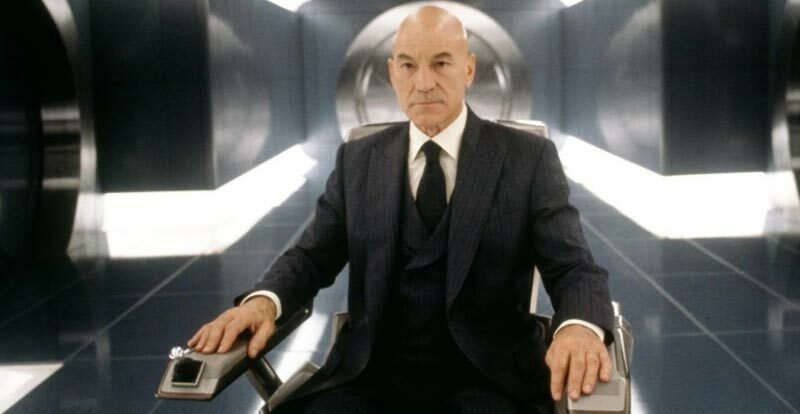 Read our review of the entire trilogy in 4K right here. What’s the first box without a second? 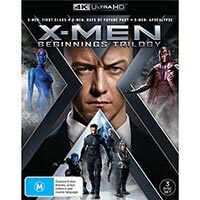 The specs on these three previously available releases vary quite a bit, with X-Men: Apocalypse in pure 4K with Dolby Atmos sound, X-Men: Days of Future Past in upscaled 2K with 7.1 and X-Men: First Class in upscaled 2K with 5.1 sound. All are standard HDR-enhanced. 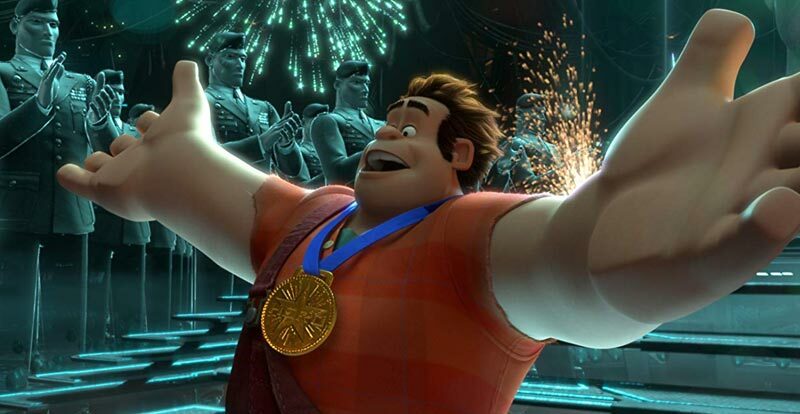 Was that a big enough release month for you?! Wow! While we give ourselves a finger massage after all that typing, remember to stay tuned to STACK for all the latest in 4K Ultra HD news. Also, have you encountered our 4K Ultra HD specifications guide yet? 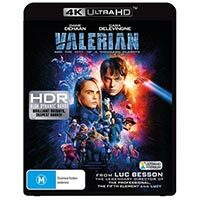 Bookmark it, as we update it regularly with all the latest 4K/2K, HDR/Dolby Vision and best sound format info for all the latest releases in Australia.